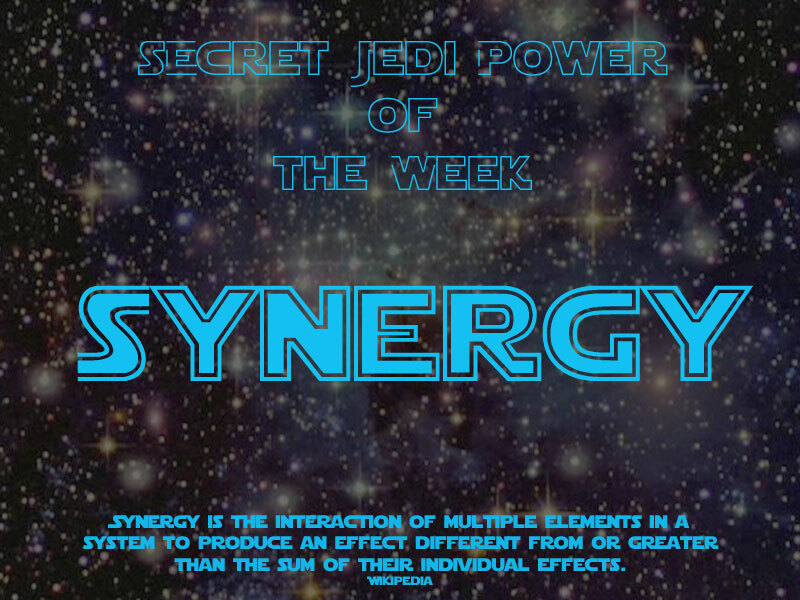 Yes, there it is, the second secret Jedi super power, that Code_Padawans gained and are to execute and benefit from all through the Summer, and beyond. We acquired this super power by doing pair programming sessions; we found out, that when we work together and discuss our ideas, we are much more effectiv than while working on our own. We enjoyed going through „How do I test my code with Minitest?“ tutorial by Steve Klabnik (who is a really awesome guy btw [Ute knows]). We also did a review in the morning, talked about the week that lies behind us: what we liked, what we can do better next week, what tasks we have in front of us. We both came to the conclusion, that this week was good for us. Writing code is fun (and challenging) and you can see, that with exercise the use of tools like vim and git becomes easier and easier. Soooo, week 2 is over. Time is running so fast!